The day has finally arrived! 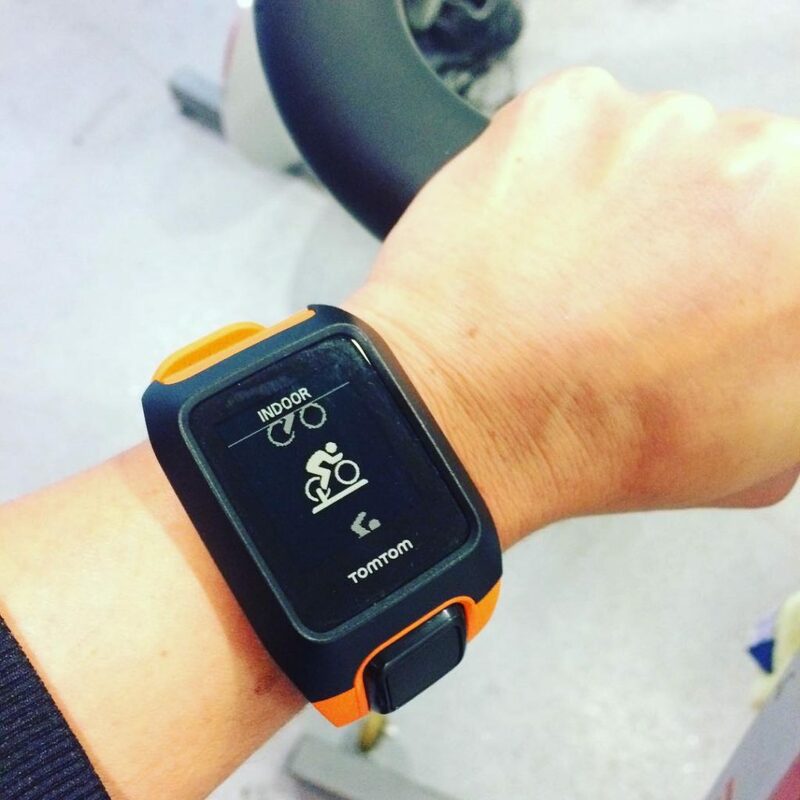 Since attending the TomTom press day in London back in September, I have been dying to test out their new fitness watch, the TomTom Adventurer! Every February Half-term holiday I pack both my girls, and we fly to spend some time with my family in the Czech Republic. 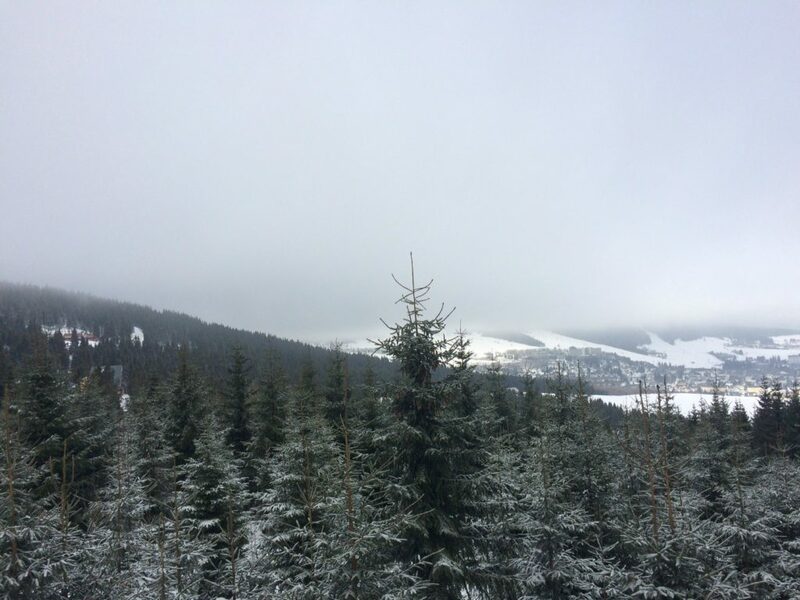 We are super lucky as they live less than half an hour drive from the Krusne Hory mountains. 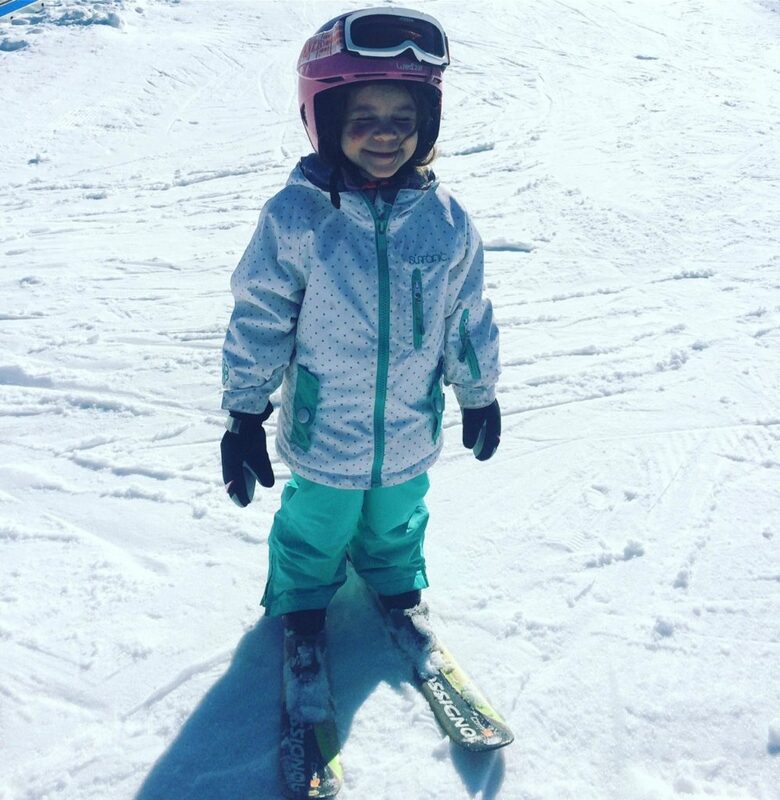 This means both girls have been skiing since a very young age, and I am happy to say that both of them love it. I might have mentioned on this blog before that I also taught my hubby to ski a few years ago, so now all our family members can ski. 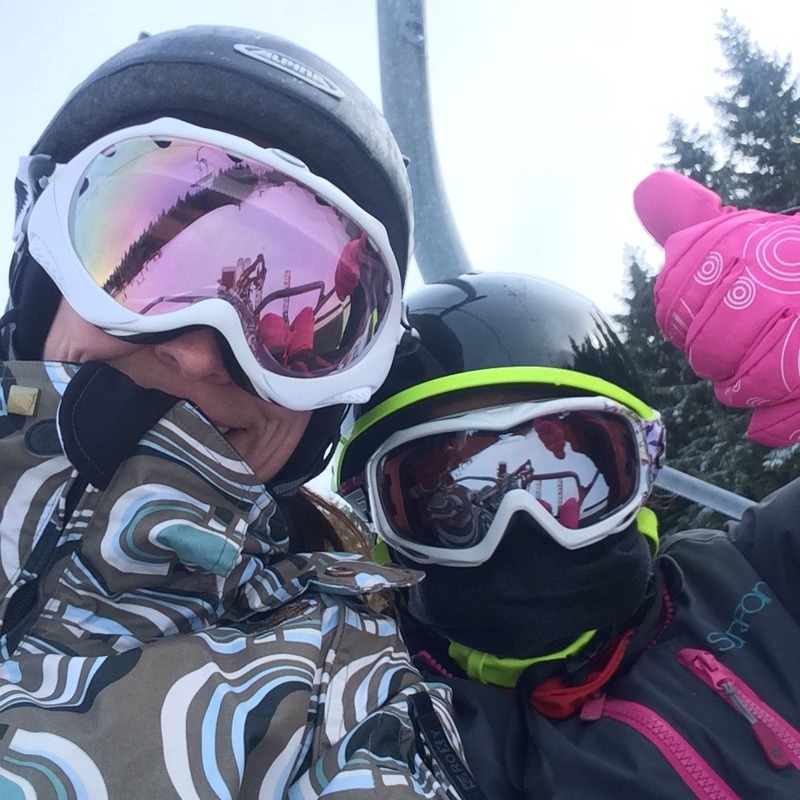 Encouraging both my girls to do many different kinds of sports is something I am very passionate about, and strongly believe that leading by an example is the best way to inspire any child. 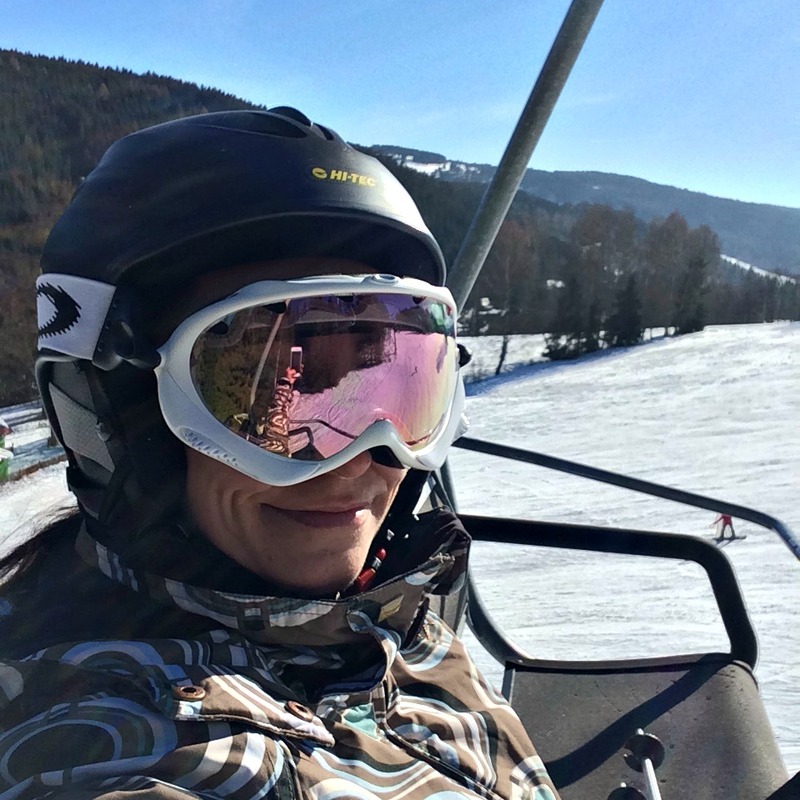 If you follow me @KAHANKA on Instagram you could have seen a few photos from our ski holiday, and also of my latest fitness gadget! I have tested a few fitness watches in past few years, and would love to share my views on the new TomTom Adventurer with you, my lovely readers! How is this fitness watch different to others? The main reason why I was so interested in the TomTom Adventurer was obviously to see how it works when you go skiing. Setting up the watch was very easy and quick. As I already had my TomTom Sports Connect profile created (using for my TomTom Spark watch), I could see my updates via the TomTom My Sports App in my dashboard on my iPhone and laptop from the very start. I was amazed at how quickly the GPS was connected! It literally took only a few seconds to connect and I could start skiing. I loved checking my updates while going up the lift. 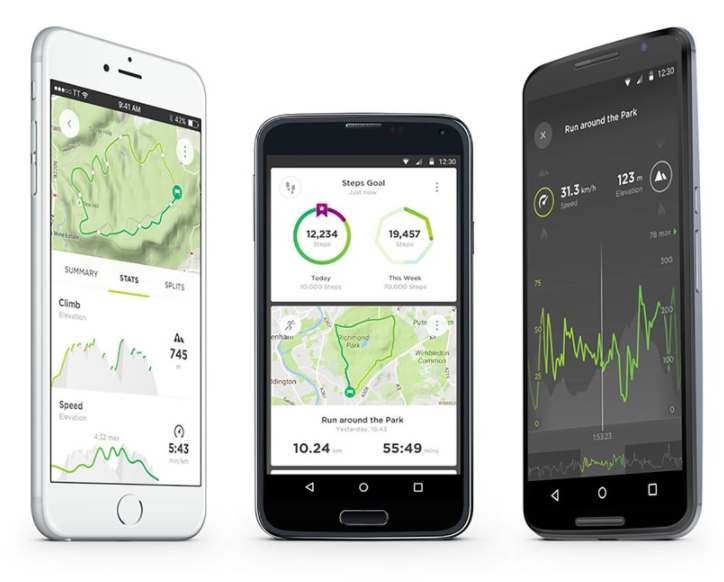 Who wouldn’t enjoy seeing live stats on the go, including altitude, vertical drop, 3D distance, ascent, gradient, pace, calories burned and more? Your watch knows when you’re heading back up and shows the max speed, descent and max gradient of your last run as you go up the lift. Pretty impressive? I think so! This watch has it all. It is perfect for being used not only outside (trail-running, hiking, skiing, snowboarding) but also for many indoor activities like gym/treadmill/indoor cycle. Every Wednesday I attend spinning classes at a local leisure centre, and it’s great to see the stats from working out indoors too. For that reason I was also sent TomTom cadence and speed sensor that needs to be attached to a spinning bike. This sensor measures your pedal stroke and speed to help me improve my performance. 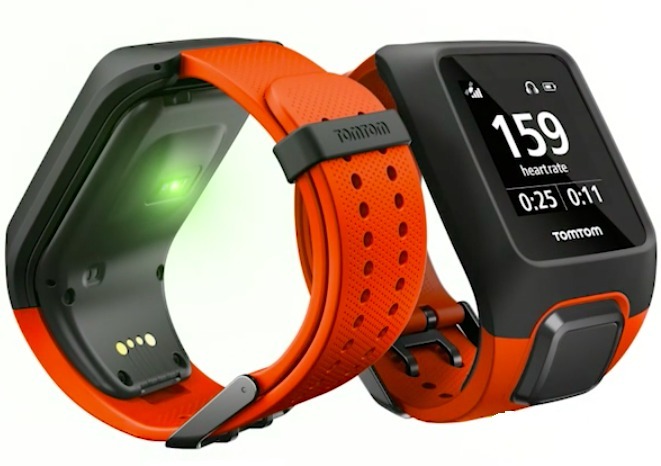 Was it worth waiting for the release of the new TomTom Adventurer sports watch? ABSOLUTELY! I have already said it, but will say it again. This watch has everything you need for tracking your fitness activities indoors and outdoors. I give it 5 ***** out of 5! By the way, I have teamed up with the wonderful TomTom for another giveaway. Can you guess what they have donated this time? Stay tuned, the latest TomTom giveaway will be live very soon! 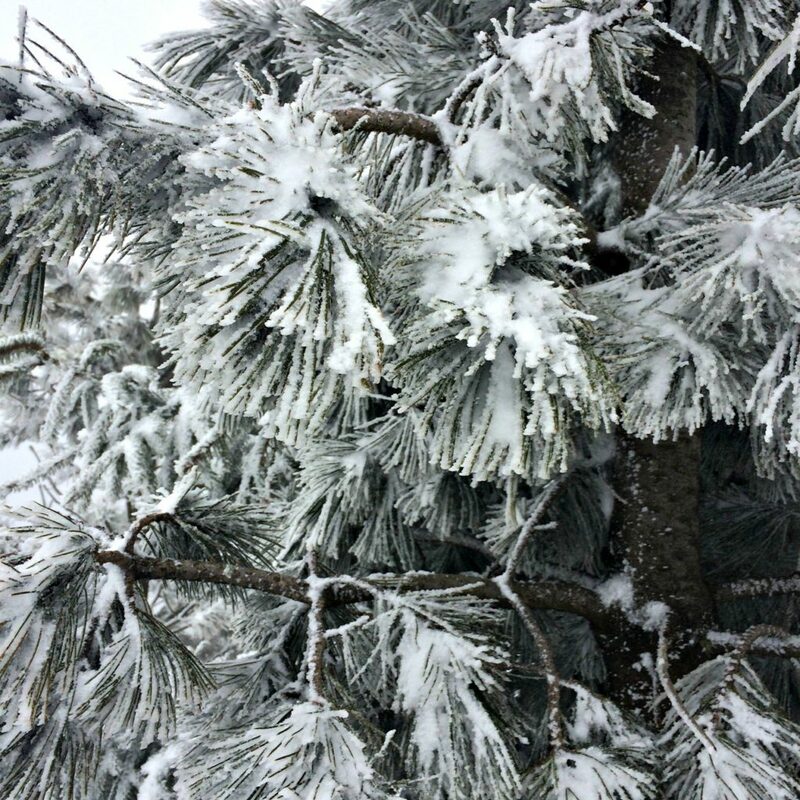 And here are a few more pics from our ski holiday! Sounds great. I normally have issues connecting with GPS with my current watch when I’m out running and cycling. Looks like a great watch for the money considering all of the features. Appreciate your thoughts. Wow this is what I need to kick start my long overdue fitness programme! 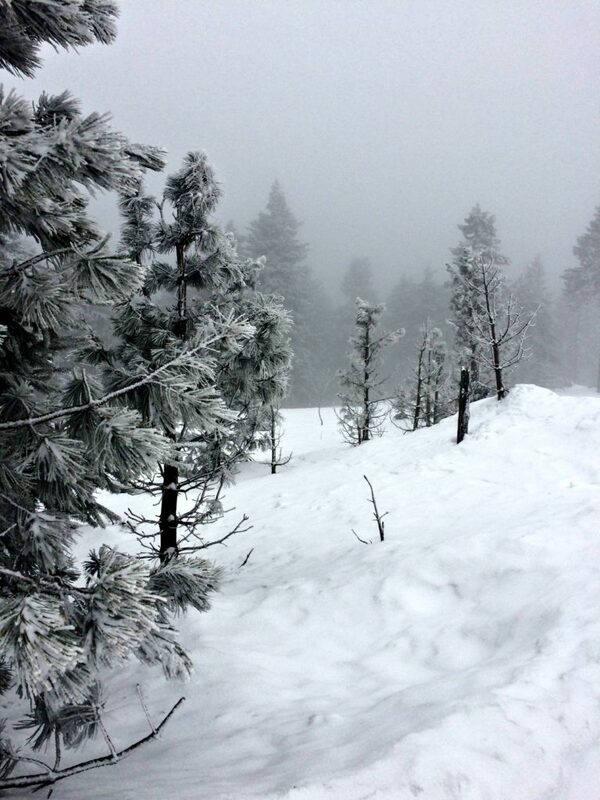 You went to the Krusne Hory mountains. in the Czech Republic, and very gorgeous it looks too. Sorry, stuck that in the wrong place. 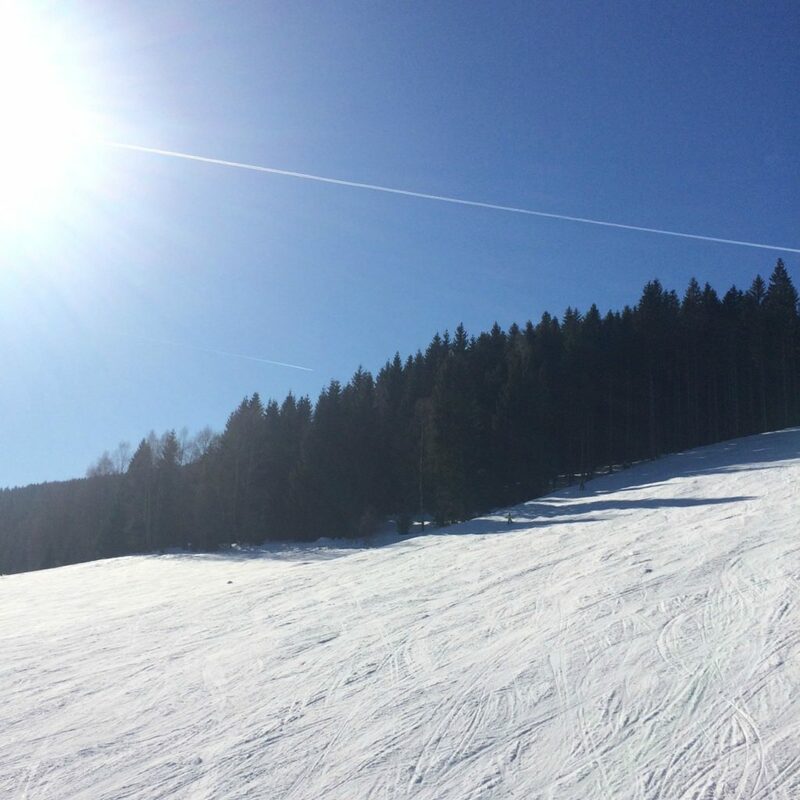 The skiing looks great there, and how lovely that you can all ski together.